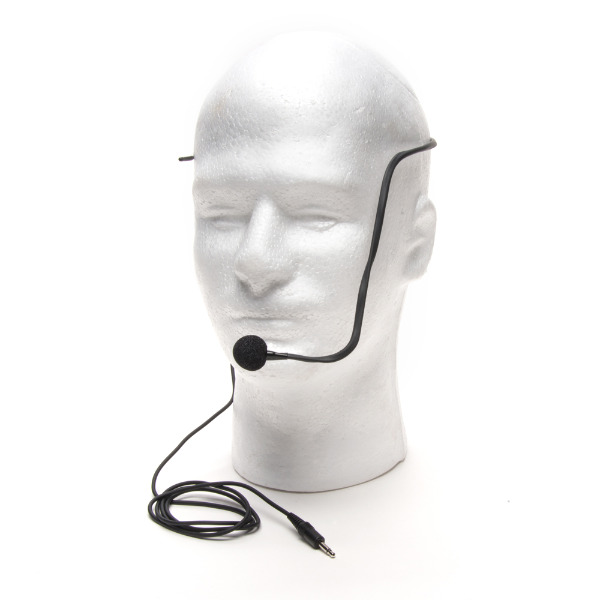 Multi-purpose, omni-directional headset microphone with a wired mini-jack (3.5mm). This electret condenser microphone requires a bias voltage of 2-10VDC which all Azden bodypack transmitters provide. Super light-weight and unobtrusive design combine comfort and functionality. 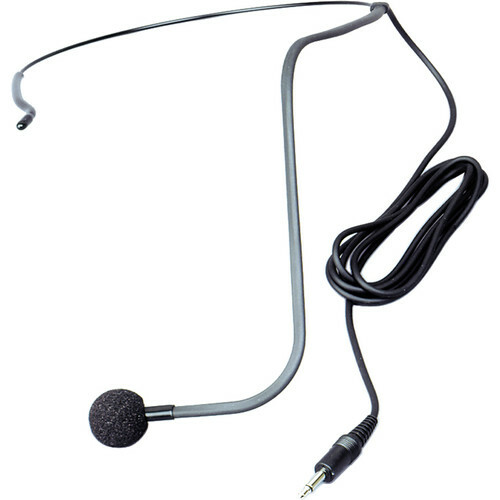 Any of Azden’s microphones with a 3.5mm mini-jack output can be made to work with a smartphone or tablet using the HX-Mi TRRS Mic/Headphone Cable (please note the headset does not include a speaker/earpice).